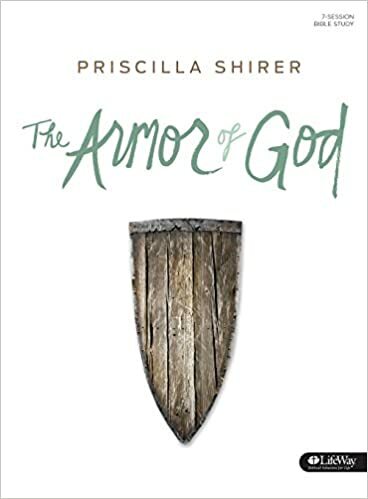 Come learn about the armor of God — what it is and how to use it! This once-a-month study will continue until March. Study guides are available, but not necessary, CLICK HERE to check out the study guide. Come see what the Word and Spirit have to teach us! Contact Cindy Newman for more info!